Welcome to our independent Lewes Town and Country Bed and Breakfast Group. We provide attractive, clean, comfortable and reasonably-priced accommodation in friendly homes for visitors who wish to stay in Lewes, or in its surrounding villages. There are several properties offering bed and breakfast and/or self catering options in both town and country. 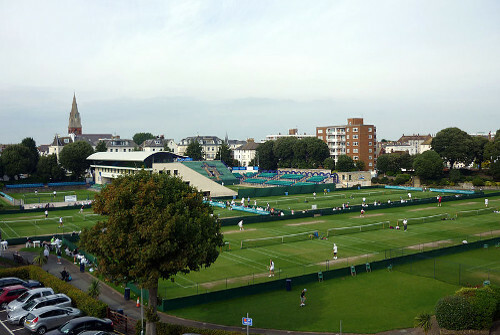 About: WTA tennis tournament held at Eastbourne’s Devonshire Park. Showcases some of the world’s finest female tennis players preparing for Wimbledon.